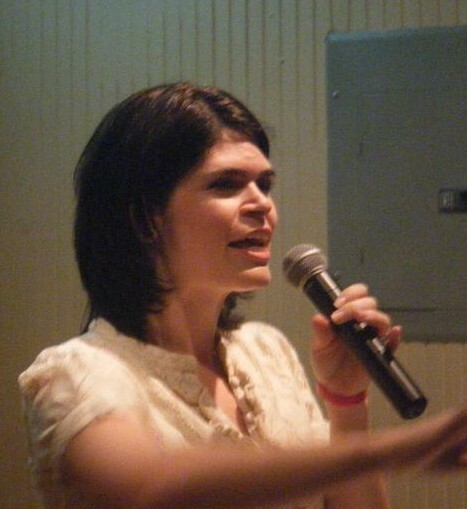 Bethany Temple speaking at Bless The City in 2011. SCNE supports the efforts of the Justice House of Prayer in Boston. Bethany & Darrell Temple, who have served as volunteers with SCNE since it's inception, are also the directors of JHOP Boston. They are full-time prayer missionaries. If you would like to join SCNE in supporting JHOP Boston, please send your check made payable to SCNE to the address listed below. Please mark "JHOP BOSTON" on the memo line. All gifts are tax deductible. For more information on this amazing ministry check out their website at www.jhopboston.com. JHOP Boston is affiliated with Lou Engle's Justice House of Prayer in Washington, DC.